You can follow us on Twitter: @angora_club or on Facebook: National Angora Rabbit Club (UK) for regular updates and feeds from the website or sign up to these direct via the Rich Site Summary (RSS) feed. Open group which anyone can follow and for the UK National Angora Club, for all those who care about and keep the English angora rabbit. Please note that unless people wishing to join the group are shown to have other friends in the group, or aren’t members of the National Angora Rabbit Club, they will not be allowed membership to this forum. This avoids animal rights activists and traders gaining access to our forum. 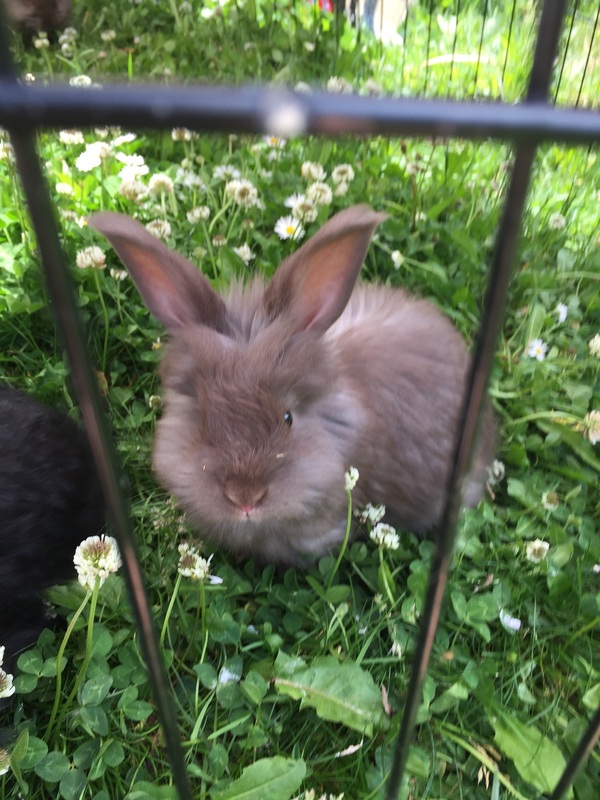 The forum admins are supportive of the National Angora Club, and as such we strongly condemn the killing of rabbits for wool harvesting purposes. Direct e-mail feed from the website daily with all the latest content that has been recently launched on the website. Sign up via the button on the home page on the right hand side. Posted 01/09/2017 by SM & filed under General interest.